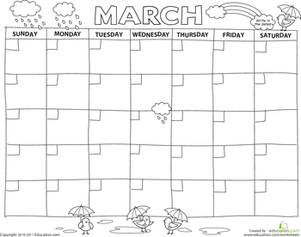 What happens in March? 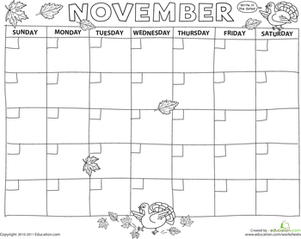 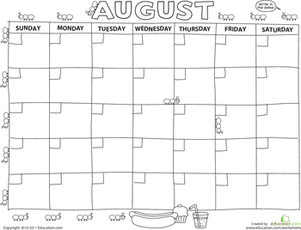 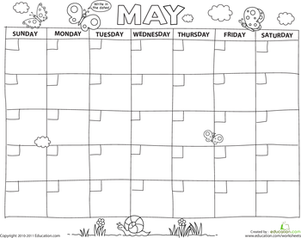 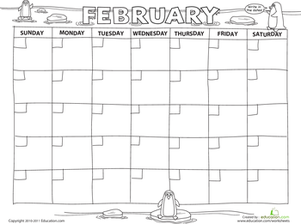 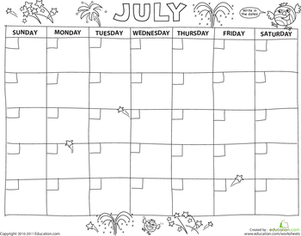 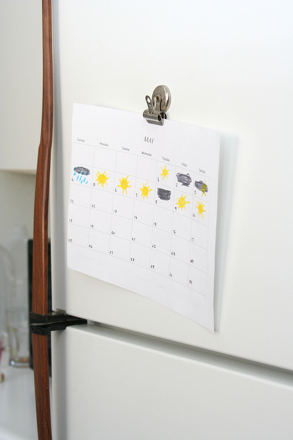 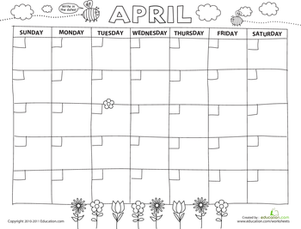 Teach your preschooler all about the third month of the year with this fun calendar printable that comes un-numbered so he can fill in the dates himself. 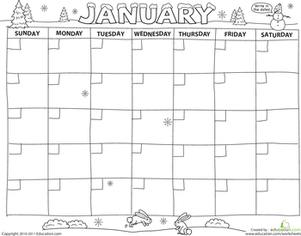 Not only will he practice counting from 1-31, he'll also practice handwriting and muscle control as he writes down the numbers. 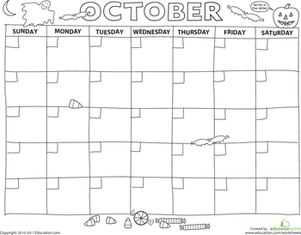 At the end, he'll get to break out the crayons and color in the pictures. 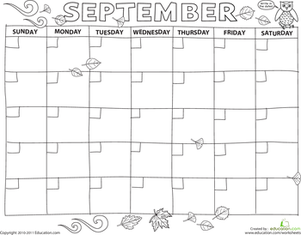 Want the rest of the months? 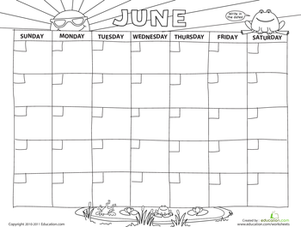 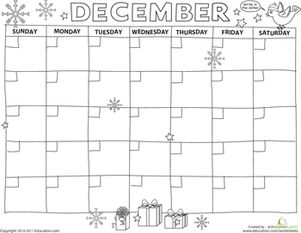 Check out the complete Create a Calendar series.